Separation or divorce in a society like ours are two subjects that are frowned upon. Couples are told to make amends again and again, no matter how toxic their relationship is. 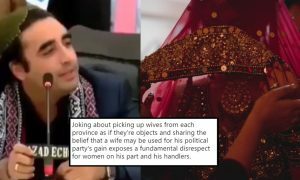 There is no glorification in ending a marriage, but to end something which is toxic and abusive? 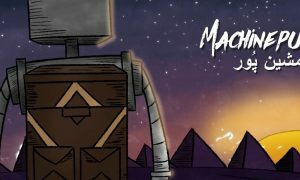 It is something we need to talk about. While celebrities have more attention and eyes of the society, they have still managed to break the deadlock, took divorce and come out of marriages that ruined their wellbeing. Perhaps our society can learn a thing or two from these examples. 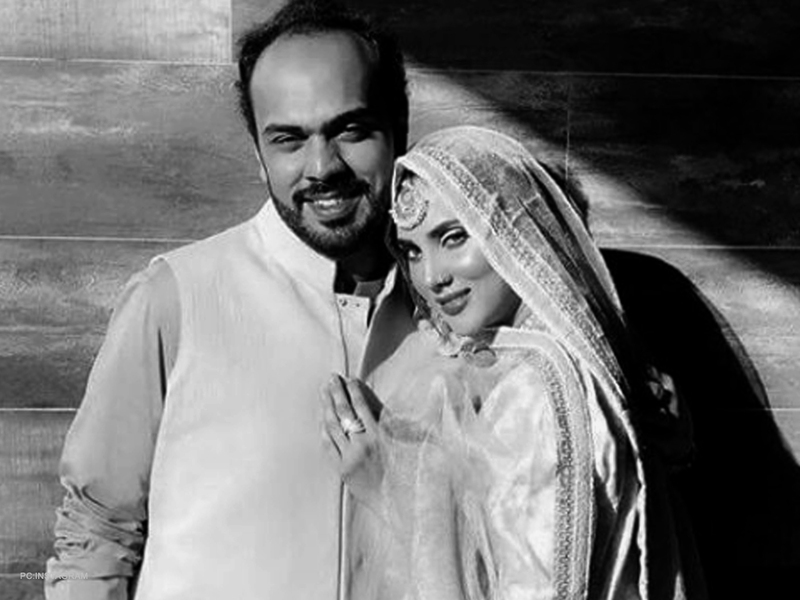 Model-turned-actress Fia Khan has had her fair share of struggles in life, and marriage was one of them. Fia recently got married to Tolga Erken. Fia has a daughter from her first marriage and currently resides in Germany where she started her new life. 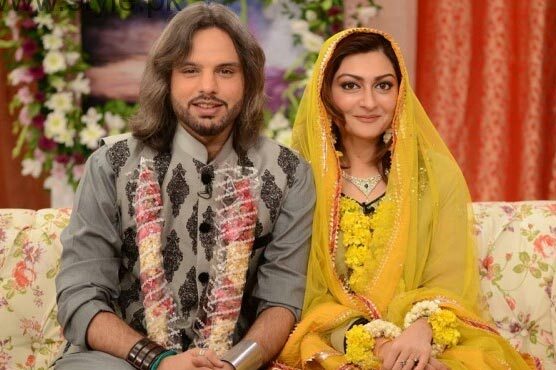 Noman Masood’s first marriage was with someone outside the world of entertainment. The two had two boys together, but their marriage couldn’t work. He later tied the knot with former Pakistani actress Urooj Nasir. The marriage was shortlived and ended up in divorce. 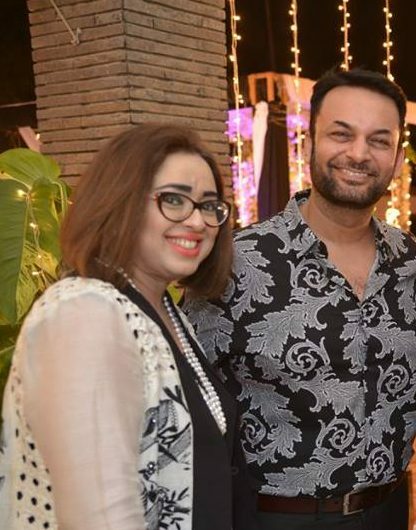 Noman Masood is now happily married to Samreen Masood, who happens to work at ARY Digital. 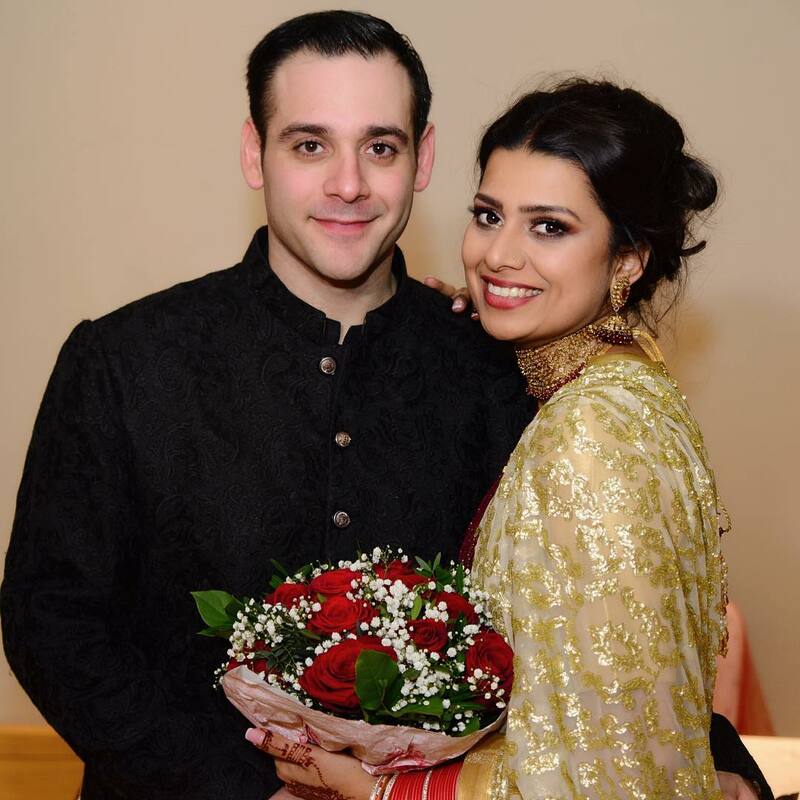 Fiza Ali recently broke the news of being married for the third time and announced how she is also quitting the showbiz now! Umer Sharif first tied the knot with someone outside the world of showbiz and with the passage of time, the relationship ended. He then got married to his co-star Shakila Qureshi, and the marriage ended up in divorce as well. 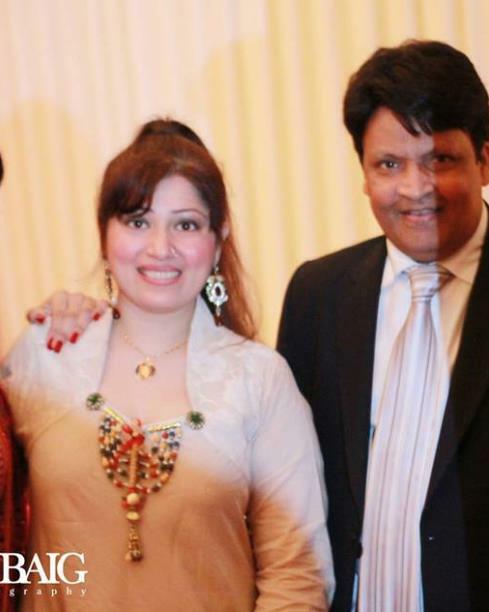 In 2005, Umer Sharif got married for the third time to Zareen Ghazal and two seem to be having a happy marriage. Sarwat Gillani got married to Omer Saleem in 2005, but three years later, their marriage ended. She is now happily married to Fahad Mirza. 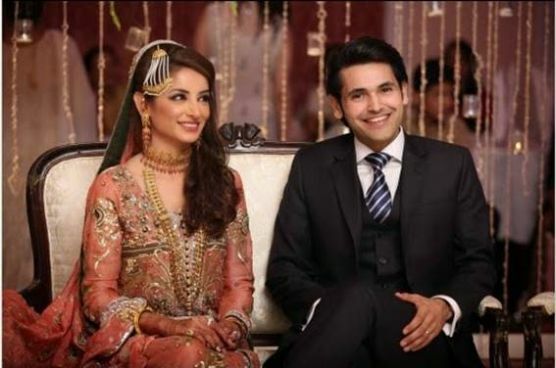 Noman Javed first got married to singer Fariha Pervaiz. In a time during their marriage, Noman was diagnosed with depression, which is why he even tried to commit suicide by taking 50 pills. During this time, Fariha Pervaiz left the singer. Noman then got married to Jana Malik, which also resulted in a divorce recently. 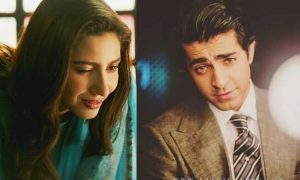 So here are a few Pakistani celebrities who started their new lives and marriages after leaving someone they were not happy with.